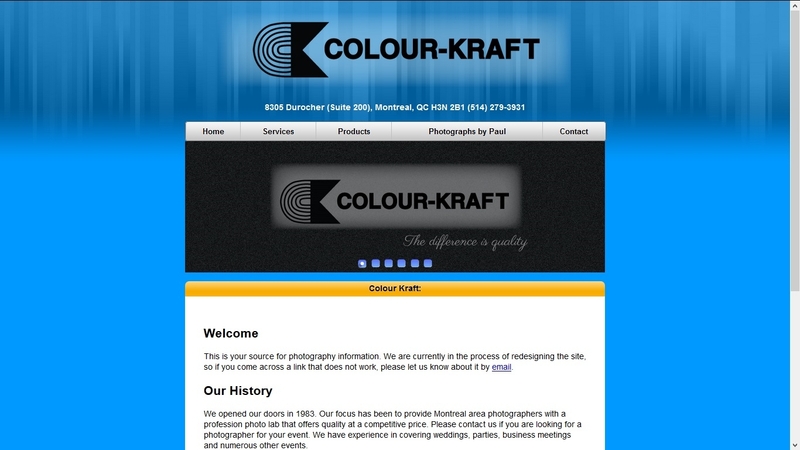 Established in 1983, ColourKraft's owner had contacted me to do a complete overhaul of the website as it was dated. The new website is much more modern, sleek and convenient. 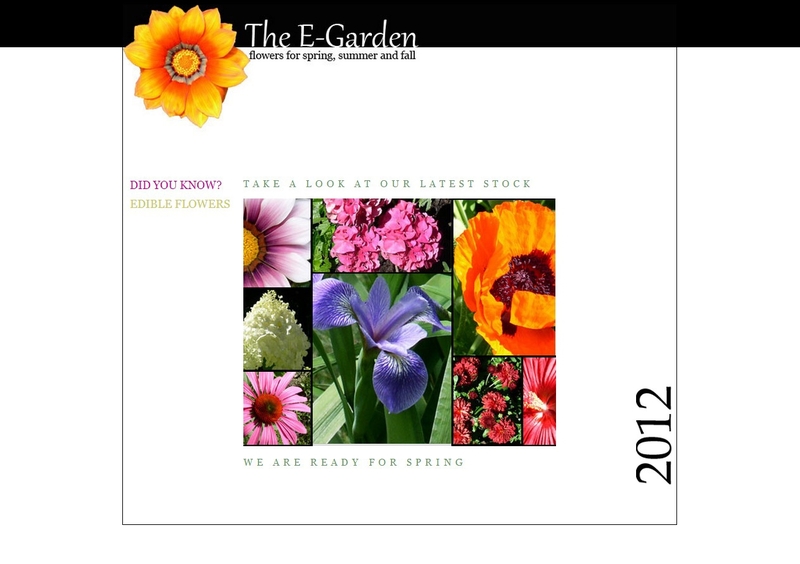 This website involved the use of Photoshop, Illustrator and Dreamweaver. 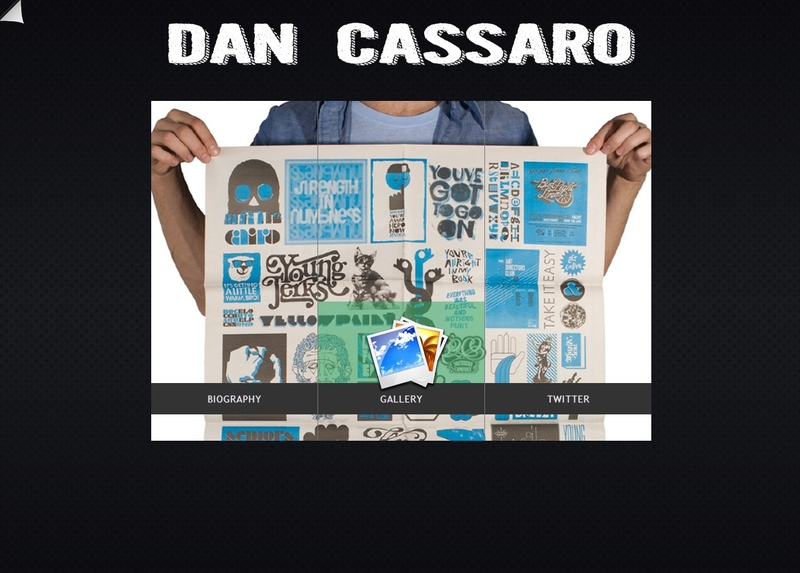 In addition to making a complete revamp of his website, I had also made promotional flyers for his company among many other promotional documents. This website was already done by another company (Kinutech) which I had worked with, but had been hired to make several changes and improvements to the website. I've been contracted full-time by JDM Racing Motors based on the work I have done for them and will keep working on their website as well as several other projects in the future. 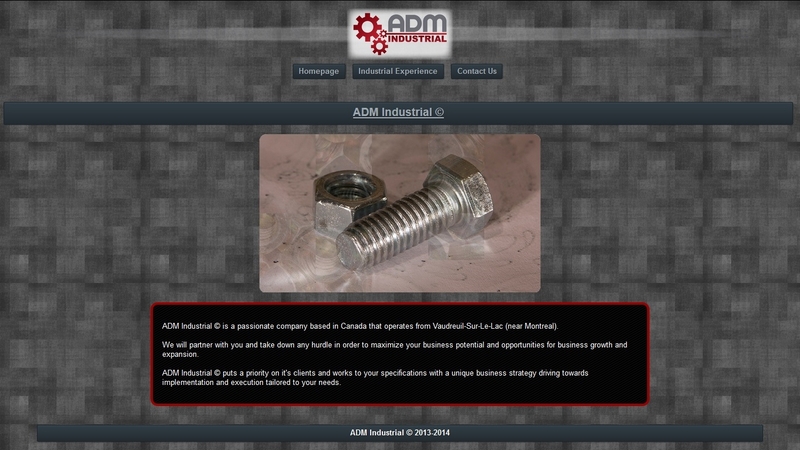 Offering industrial parts at a discounted rate with many years of experience to provide quality service, ADM Industrial's owner had approached me to make his company website. Keep it simple was what he'd told me and it is exactly what I did. A contact form is on the website to reach him directly and I was also asked to do a complete company profile as well. This involved, invoice design, sales receipts, packing slips, etc. Everything from A to Z. Basic informational website. I made the banner using the extreme cropping method with an image in Photoshop. 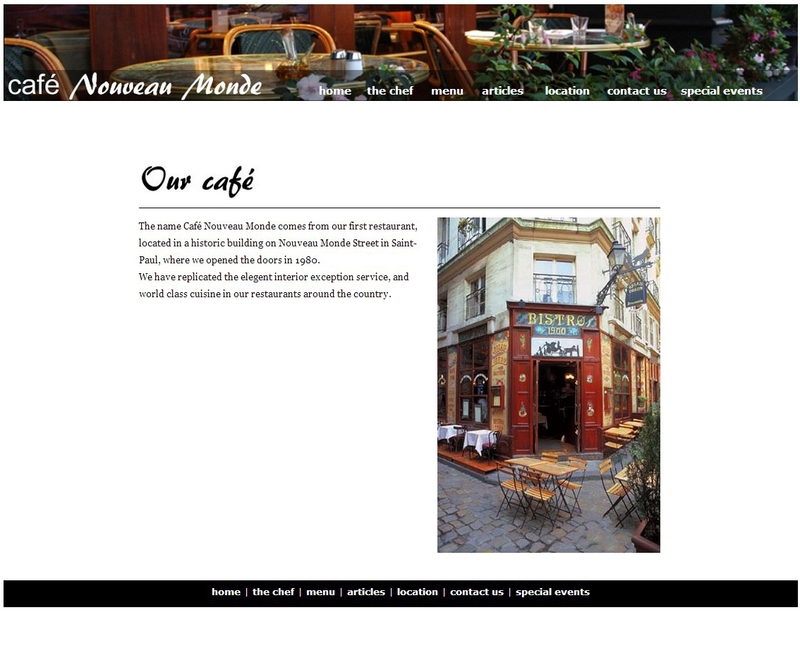 I first made the layout of this site in Illustrator which I then imported to Dreamweaver as a tracing image. 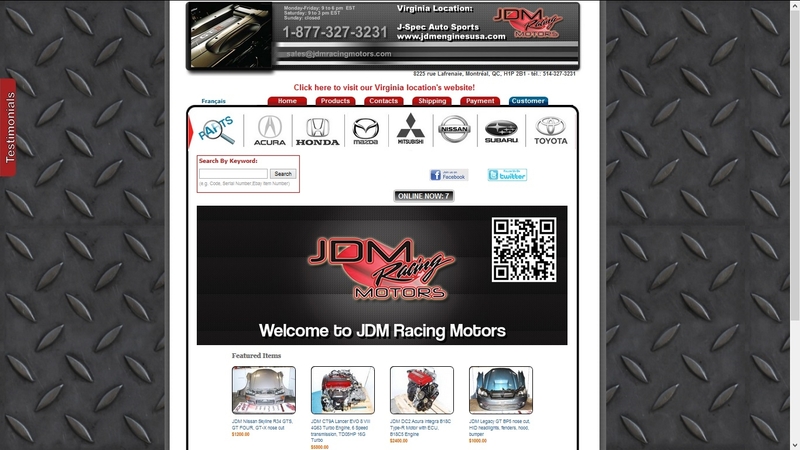 Partner of JDM Racing Motors, this United States Japanese quality auto parts supplier is in the process of doing a complete overhaul of their company's look with me there to be part of the design process. Making constant updates, I will be working with them for a while doing many things such as web development and company profiling along with various promotional work. Webpage made with a mosaic of various flowers (edited in Photoshop) which open up in Lightbox. In addition to this, there are links that open up information in separate windows. This was done in Dreamweaver. I was hired to create a website for the owner of Iris Immigration. 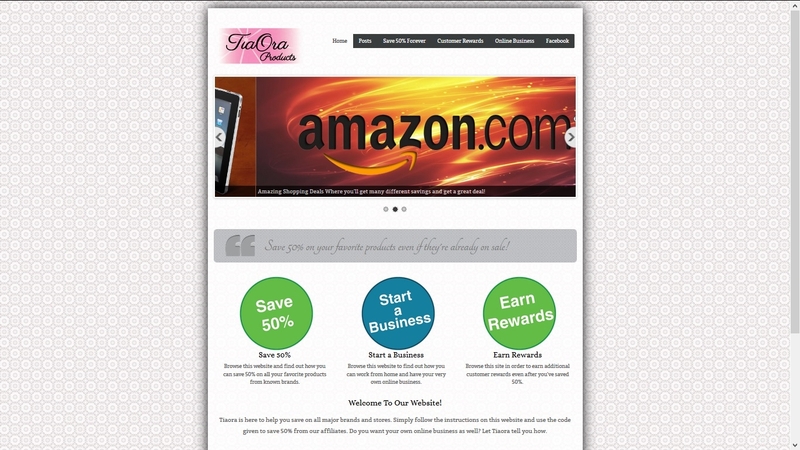 This website uses many interesting plugins and features on the WordPress platform. Additionally, I created a MailChimp monthly newsletter for the owner to maintain as well. With a business model set-up with 3rd party suppliers that work with major brands, TiaOra Products can offer the best products for the best prices. I designed this website using Wordpress in order to allow the owner to make constant changes and update whenever necessary. 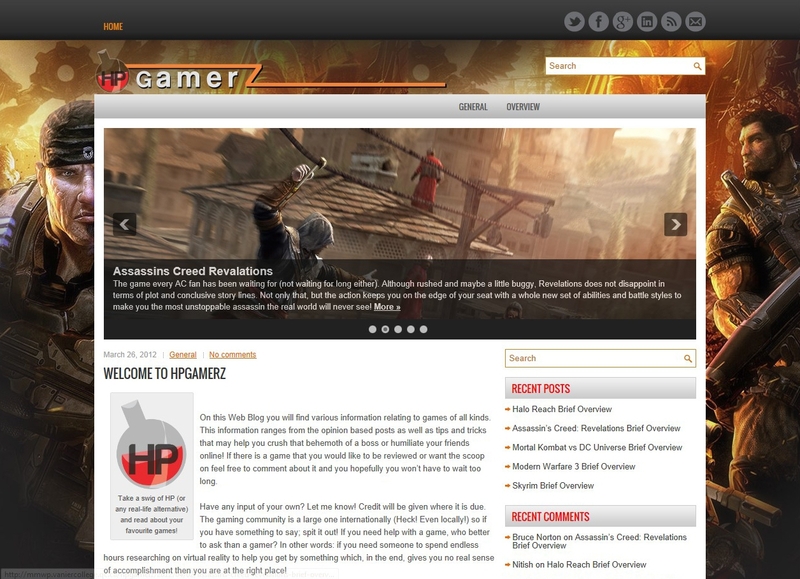 This video game blog was made with Wordpress. An image slideshow would be located at the top and the main page would include part of an article with a "Read More" link which would redirect users to the full article. The website included video content as well. 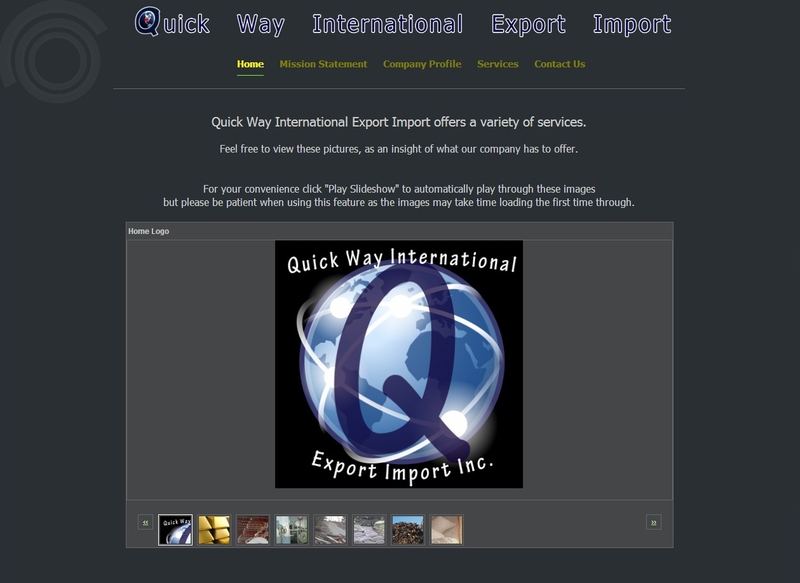 I was hired to do a website for Quickway International. 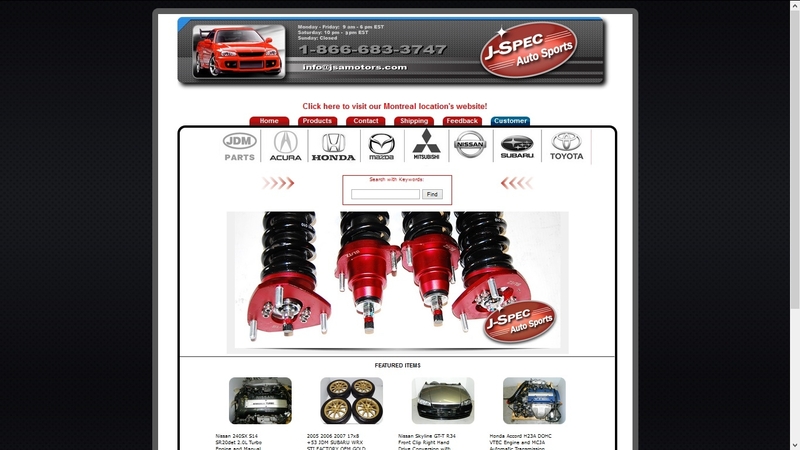 This website was very basic with company information and was made with Tripod content management system and features a image slideshow on the main page. 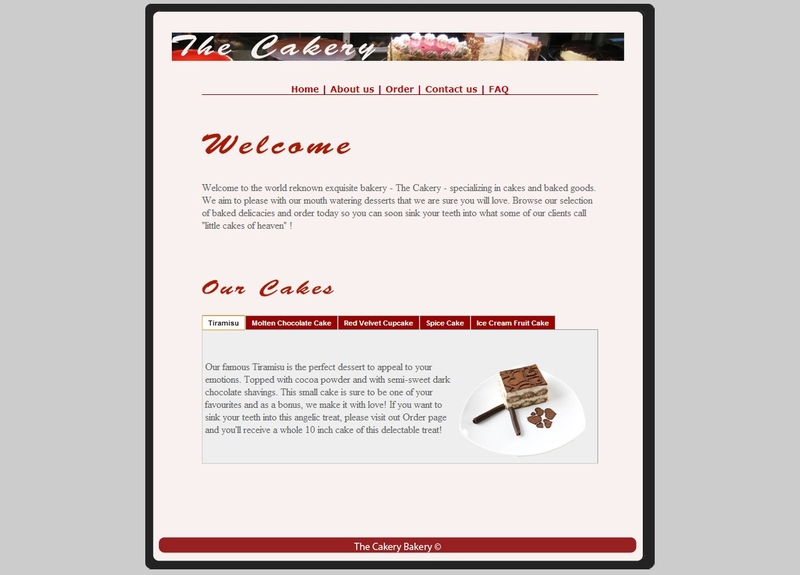 Unlike my other most of my other projects, this one didn't require the use of Dreamweaver.